Novel Writing…Choosing a Point of View! How am I going to tell my story? Which Point of View? Choices? Choices? Choices? When I sit in front of my computer and start to pound the letters on the keyboard, I must decide on the point of view to tell the story! I swallow hard and try to figure out a “voice” in which to write my novel…so many choices! What is the definition of point of view? Point of view is the way the author allows you to “see” and “hear” what’s going on in the novel. Skillful authors can fix their readers’ attention on exactly the detail, opinion or emotion the author wants to emphasize by manipulating the point of view of the story. Literature provides a lens through which readers look at the world. ***Point of view pertains to who tells the story and how it is told. Point of View comes in three varieties: First-Person, Second Person and Third Person. First Person point of view is in use when a character narrates the story with I-Me-Mine-Mine in his/her speech. The advantage of this point of view is that you get to hear the thoughts of the narrator and see the world depicted in the story through his/her eyes. First Person Example: To Kill A Mockingbird by Harper Lee Second-Person point of view, in which the author uses You and Your, is rare; authors seldom speak directly to the reader. When you encounter this point of view, pay attention. Second-person point of view is distracting and hard to sustain in longer works of fiction. Second Person Example: Bright Lights by Jay McInerney Third-person point of view is that of an outsider looking at the action. The writer may choose third-person omniscient, in which the thoughts of every character are open to the reader…or third-person limited, in which the reader enters only one character’s mind, either throughout the entire work or in a specific section. Third-person limited differs from first person because the author’s voice, not the character’s voice, is what you hear in the descriptive passages. Third Person Example: Pride and Prejudice by Jane Austen When you’re reading a third-person selection, either limited or omniscient, you’re watching the story enfold an outsider. Most Writers choose this point of view. When Choosing a point of view, the most important consideration is: “What serves the story best. !” Hint To Pick Point Of View If you are stuck in trying to pick a point f view, write a few paragraphs in a FEW different point of views and see which works best! I hope this helps you in your quest to find a voice for your novel. It finally happened…Barnes & Nobles Customer Checking out Julius Thompson’s Novels! 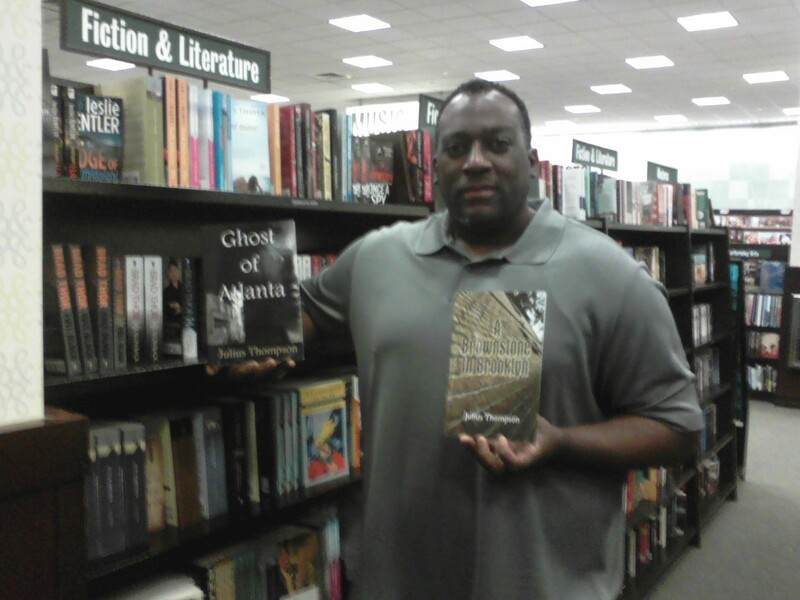 I walked into the Barnes & Nobles book store in the “The Shoppes at Webb Gin” shopping mall in Snellville, Georgia on Saturday and saw customer Nyadi Abasto checking out my two novels A Brownstone in Brooklyn and the National Award winning Ghost of Atlanta. I’ve been waiting fifteen years to see a customer in a Barnes & Nobles store looking on the shelves and finding one of my novels. Now, that this happened, it’s a wonderful feeling! What an honor and a blessing from God. Hmm…now how can I get Philly Style and Philly Profile and Purple Phantoms on the Barnes & Nobles bookshelves? Please click to check out my website for details about the books. 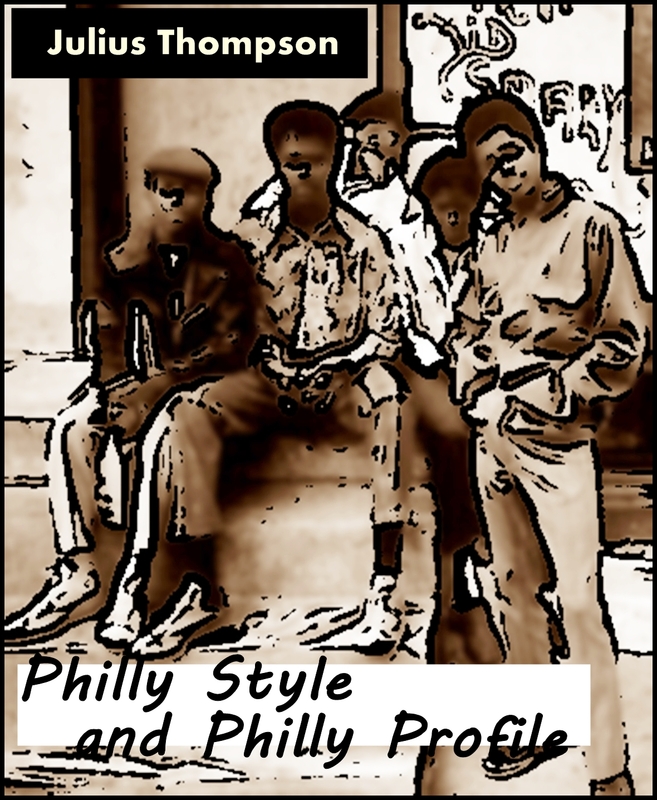 Enjoy Podcast of Chapter 23 from Philly Style and Philly Profile! This is a question you DON’T want your readers to dwell on as they turn the pages of your novel. Picking the setting of a novel is obviously a critical step. You must craft a vivid and realistic setting to act as a canvass for your characters to perform. This setting/sense of place must be credible. When you read great works of fiction, you know immediately where and what time period you are in. For example, Walter Mosley puts you in early fifties’ Los Angeles in Devil in a Blue Dress, Harper Lee sets you in the early twentieth century south in To Kill A Mockingbird and F. Scott Fitzgerald sets you in the roaring twenties in The Great Gatsby. You must give your reader a sense of place and this will make it easier for your readers to exist in the “Fictive Dream” of your novel’s world. In crafting your novel, ask yourself a couple of questions. What is the relationship of a particular setting to your novel’s main characters? Can you imagine him/her in a different setting? What happens in novels, when the protagonists appear in a new setting—what does that appearance in a new setting have to do with “what the book is about”? 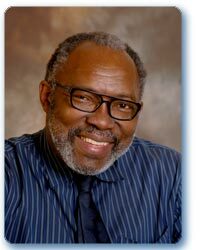 For example, my point of view character, Andy Michael Pilgrim, lived, interacted and changed in the three novels of the Julius Thompson Trilogy: A Brooklyn in Brooklyn, Philly Style and Philly Profile and Ghost of Atlanta. In the progression of the trilogy, Andy’s early adult life was shaped by growing up in Brooklyn, New York and in the move to Philadelphia he was shocked in his young adult life watching the influence of drugs and gangs destroy young people’s lives. 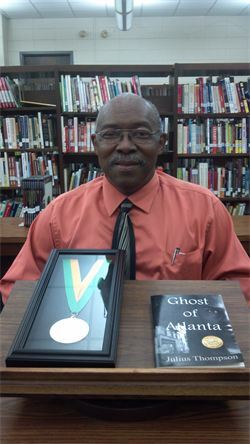 Finally, in returning to his beginnings in Atlanta, Georgia, as an adult, he was shaped by the negative memories of his past. The three cities were major characters and forced Andy Michael Pilgrim to react as if he was confronting another living person in each novel. The setting is the backbone of your novel, upon which you will build a cast of dynamic characters. Research your setting so you can add very, very specific details to make your setting as realistic as possible. You must be very descriptive in your setting to pull and keep people reading your book. 2. What City and town do your characters live in? 3. What is the weather like? 5. What type of architecture is found in your setting? 6. What is the setting of your Novel? 7. How do you paint a picture of the setting in the reader’s head? I hope these hints help you create realistic settings for your novels or short stories.